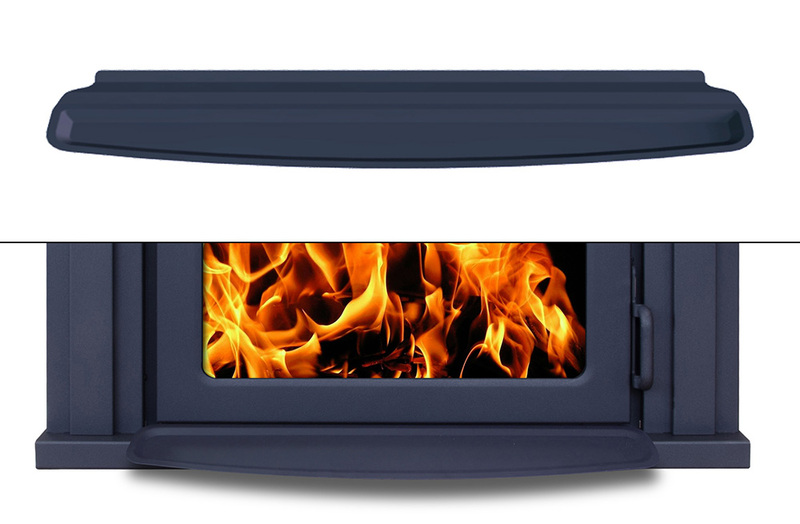 With its contemporary clean face and minimal frame, the Astra 24CF draws focus to the beauty and romance of the dancing flames while providing high-efficiency modern heating. Thanks to its compact depth it can seamlessly be installed into an existing wall to replace an old decorative unit while providing all the visual appeal of a large fireplace. Its wide glass panel guarantees that the Astra 24CF is an alluring centrepiece in a room, akin to a work of art. 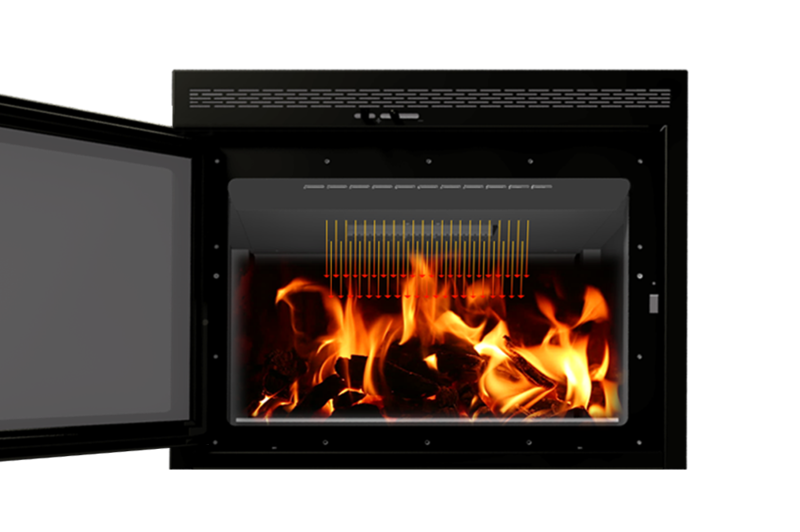 Its patented ignition and air-control systems boasts market-leading functionalities and can effortlessly heat large areas of up to 1,500 square feet all while producing clean, consistently burning fires. The fireplace’s high efficiency is also matched by its environmental credentials with an EPA certification of 1.8 g/hr. An exclusive feature that contributes to the fireplace’s extreme durability and superior heating is the addition of cast-iron panels that line and protect the robust stainless steel firebox. This allows the fireplace to both retain and transfer heat more effectively, resulting in longer-lasting warmth. With its ability to deliver cutting-edge heating technology, the Astra 24CF is the versatile fireplace of choice for modern homeowners. Information and images contained on this website are subject to change and should be used for reference only. All installations should be done in accordance to the specifications detailed in the owner’s manual. 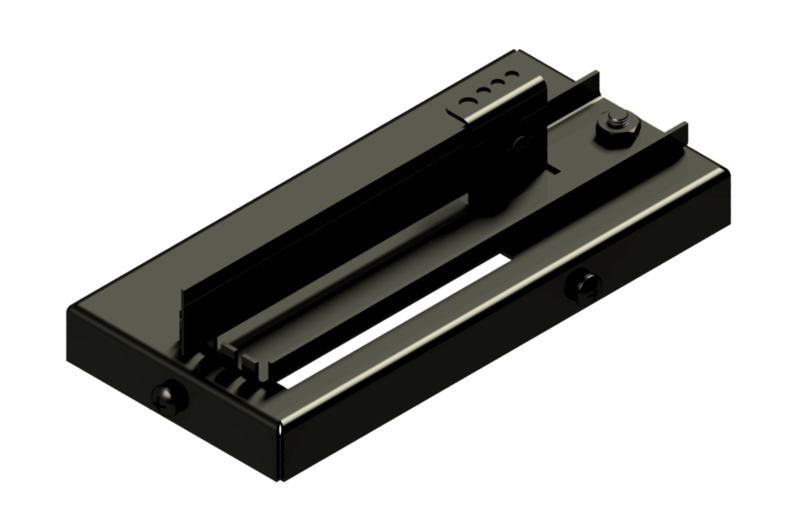 Glass Dimensions: 24" x 13½"
This patented, user-friendly mechanism automatically reduces the amount of combustion air introduced during ignition to the desired burn rate setting. The result is a beautifully consistent fire burning to its full capacity. This powerful yet whisper-quiet system effortlessly distributes heat over significant distances. As the combustion progresses, the high-quality blower automatically activates and is set using the variable speed controller. Offering another layer of protection against ashes, this removable accessory can be attached below the door to prevent spills when the fireplace is opened. 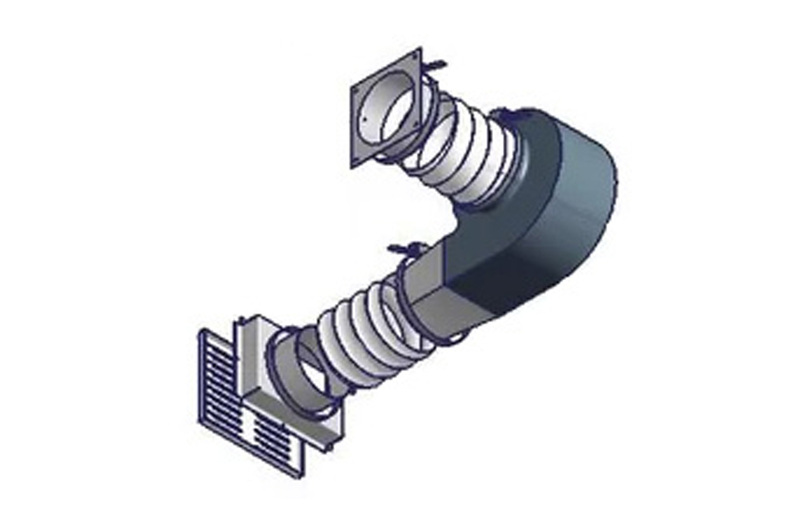 Located on the baffle, this convenient feature allows the chimney to be easily accessed for cleaning, without requiring the removal of any additional components. 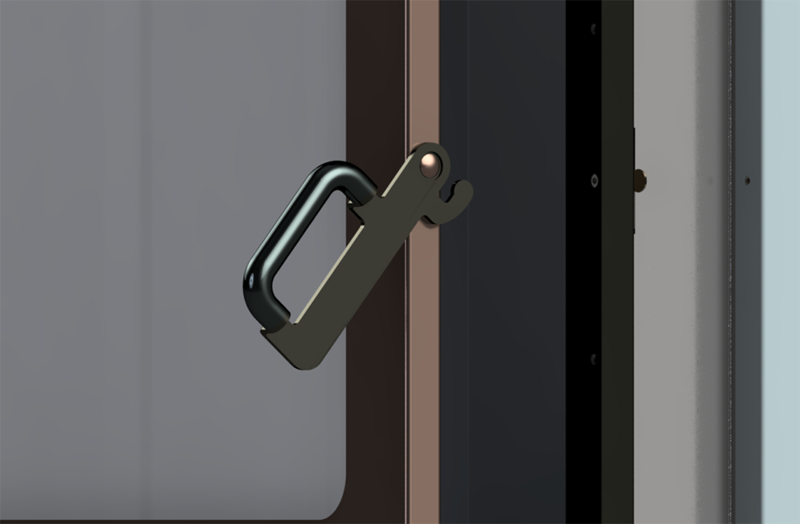 Our finely crafted door handle has an ergonomic design and keeps the door shut by means of a latch for a secure operation. Enjoy watching the beauty of your fire for longer thanks to this advanced design feature. 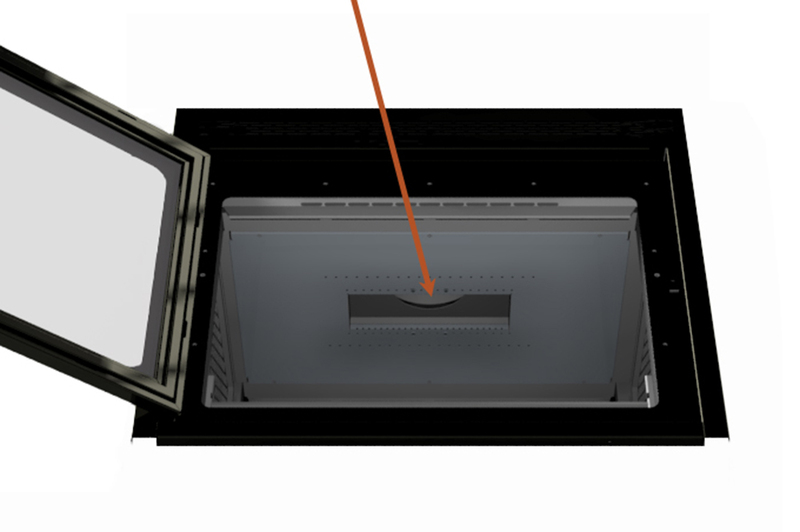 Pre-heated air is forced onto the glass viewing pane, keeping it clean from soot even while burning at low temperatures. 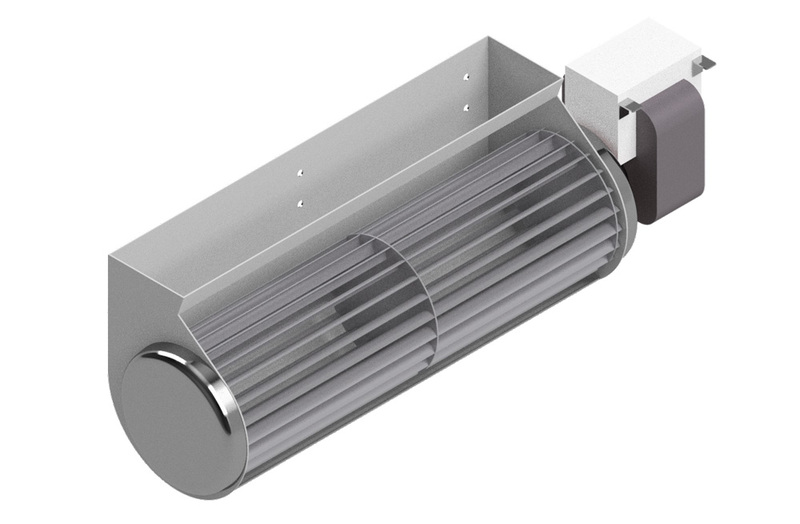 Most EPA units on the market feature secondary air tubes that hamper access to the chamber when filling it with wood and require constant maintenance and regular replacement. 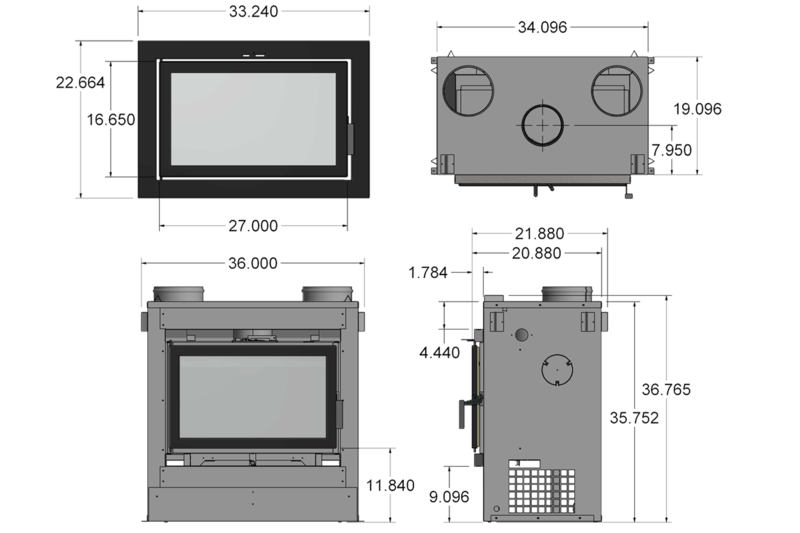 Instead, our products have a unique design that allows secondary air to enter through a perforated baffle offering an unimpeded viewing area to the fire all while increasing the efficiency and prolonging the combustion. 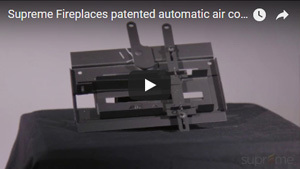 This patented control introduces a variable amount of secondary air into the firebox via a downward path that mixes with the rising gases of the wood. The result is a unique, appealing arrangement of flames that prolongs the combustion, increases the efficiency of the fire and minimizes the amount of emissions released. 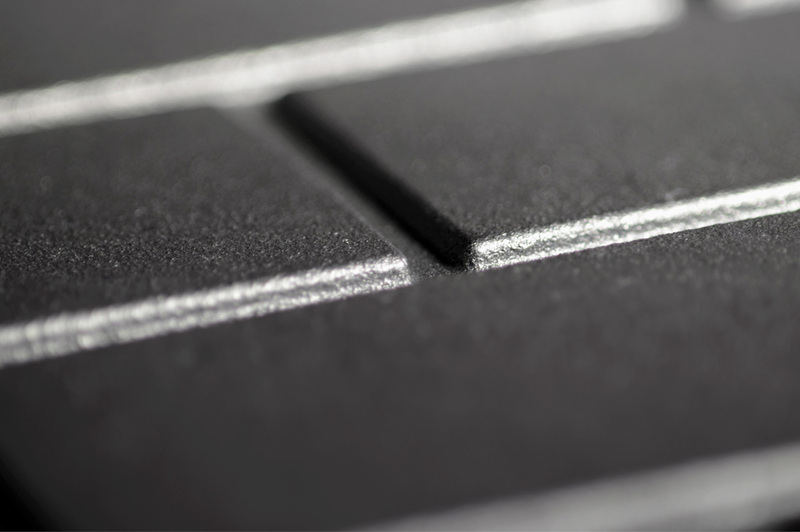 An extra layer of durability and strength is provided with these cast-iron panels that line our heavy-duty stainless-steel firebox. 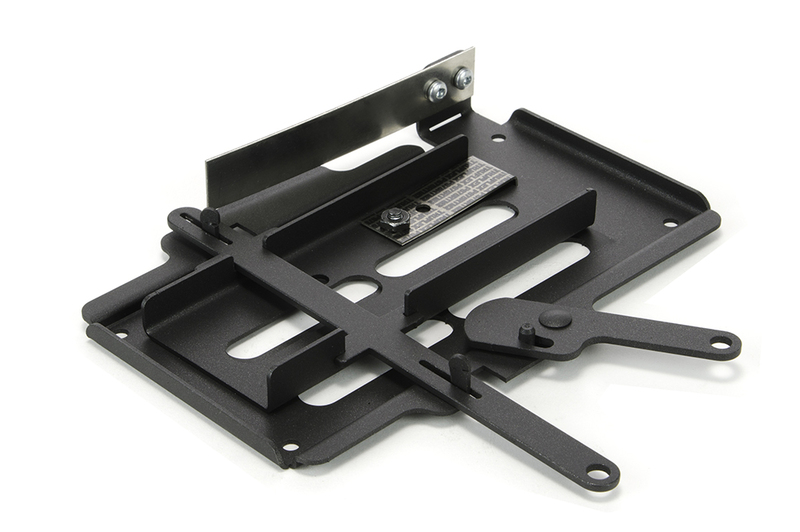 In addition to providing a quicker and more uniform heat transfer, the cast-iron prolongs the combustion by retaining warmth. While most manufacturers only offer a two-year-warranty (or less) for their refractory-brick fireboxes, we stand by our cast-iron panelled chamber with a market-leading 10-year guarantee. Copyright © 2008–2019 Supreme Inc. All rights reserved.